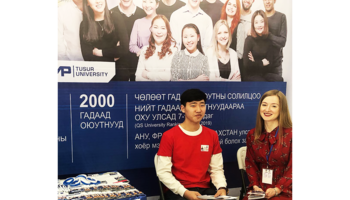 TUSUR expands its international ties as more and more of university departments join its international projects. In October TUSUR University was visited by Professor Hajime Murao from Kobe University and Professor Viktor Kysanov from Ritsumeikan University. 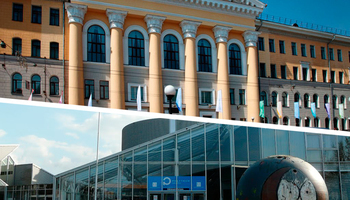 Prof. Murao was invited to TUSUR during the IICST 2014 conference this September to learn more about our university and its research, and to discuss prospects for cooperation. 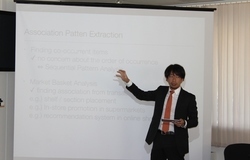 In 2014 the fourth annual conference Innovations in Information and Communication Science and Technology (IICST) was held by TUSUR University and Ritsumeikan University (Kyoto, Japan) and hosted by Polish-Japanese Institute of Information Technology in Warsaw. One of the results of the IICST conference for TUSUR was its new partnership with Kobe University and invitation to hold a workshop in Japan extended to deputy Dean of the Department of Computer Systems Elena Istigecheva and her PhD student Ayana Aspembitova who participated in the Conference and presented her paper on “Social Aspects of Financial Market Dynamics Forecasting”. As part of his visit, Prof. Murao gave a lecture on social network database mining for senior students of the TUSUR Institute of Innovations. 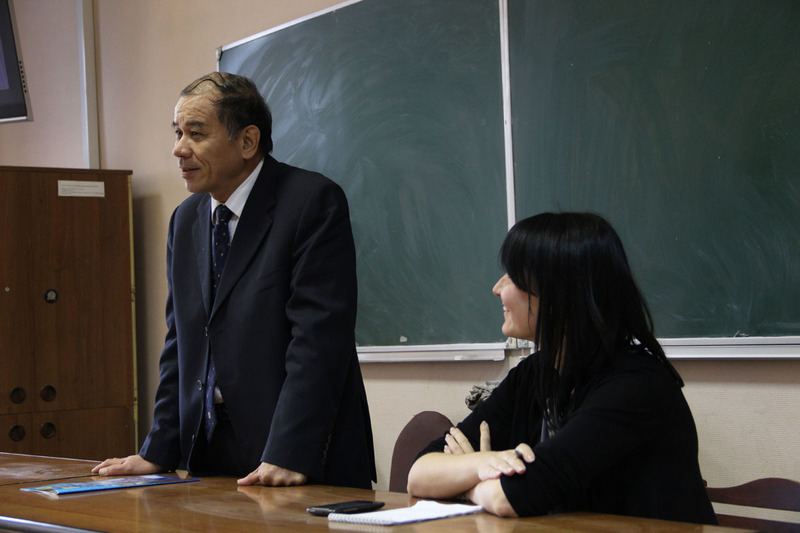 During his stay in Tomsk, Prof. Krysanov from Ritsumeikan University supervised the Japanese students who arrived to TUSUR for their short-term Summer School program. 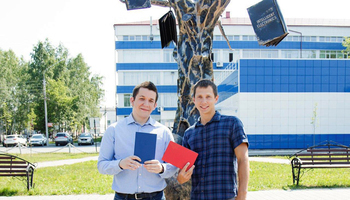 During his visit he met with the head of the Department of Physical Training and Sports A. Ilyin to discuss the prospects for a visit of the department’s representatives to Ritsumeikan University for potential joint sports events between the two universities. 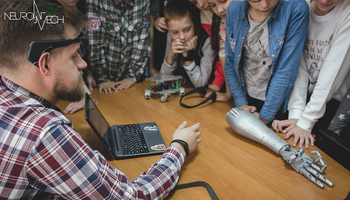 Diversified international cooperation, active exchange of students and faculty, joint conferences and research projects of TUSUR are all designed to facilitate integration of the University in the international educational and scientific community.